Measurements: 40mm x 30mm X 6mm high. 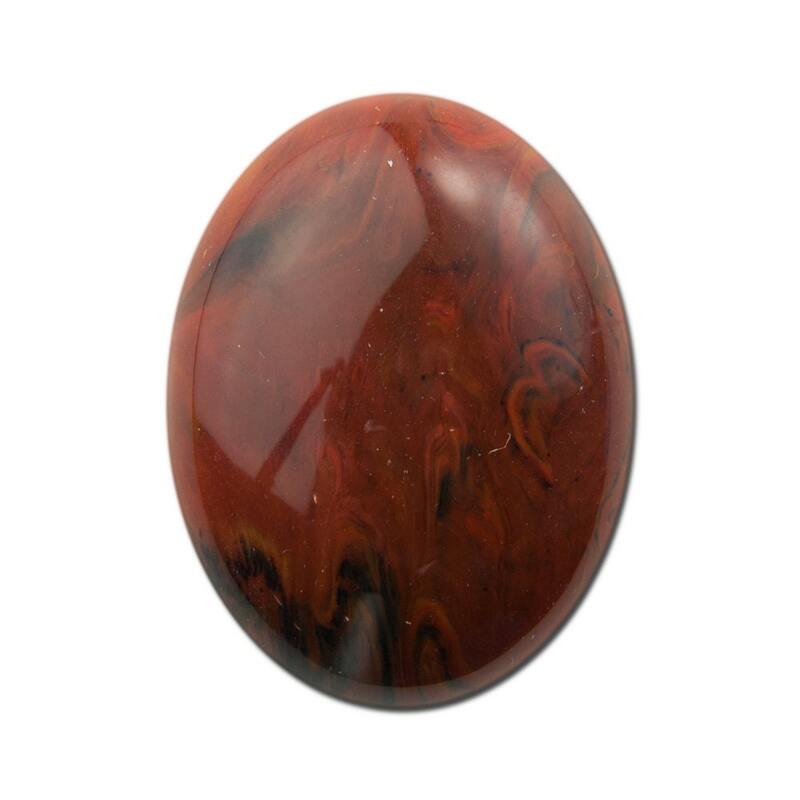 Color: Rusty brown with darker brown/black swirl with some golden yellow. Additional Information: The design is random. No 2 are alike. 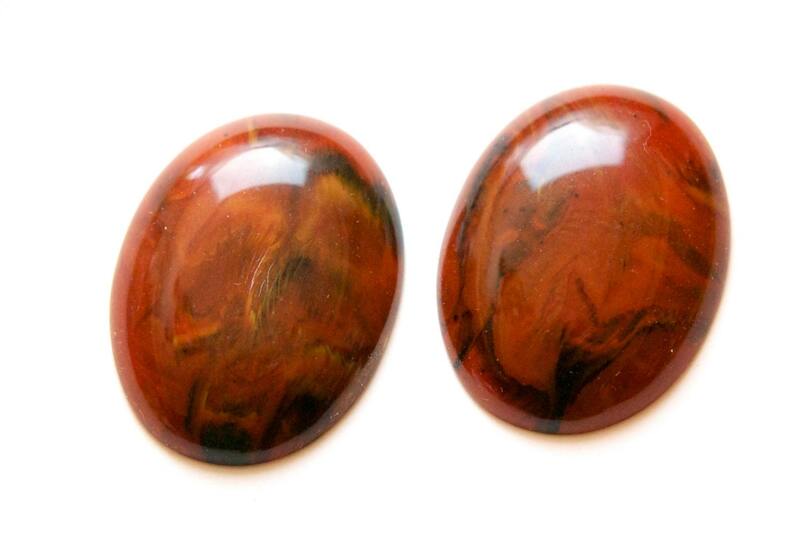 I love these cabochons. Fast shipping. Thank you! Terrific source for beautiful vintage supplies!